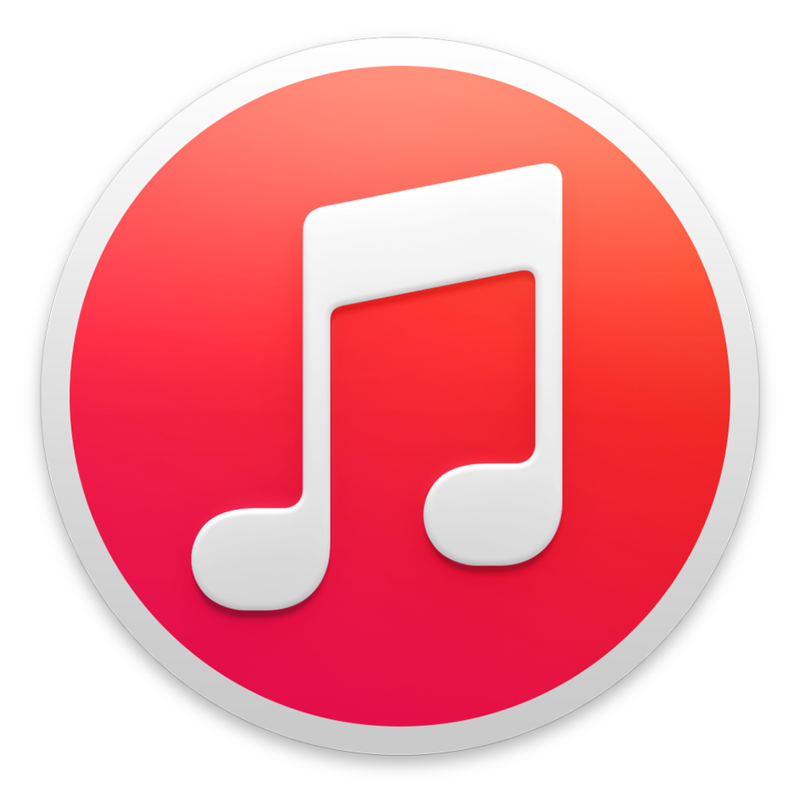 Today on the show, we welcome back the Stumble Bound crew at the top of the show to talk about toys. 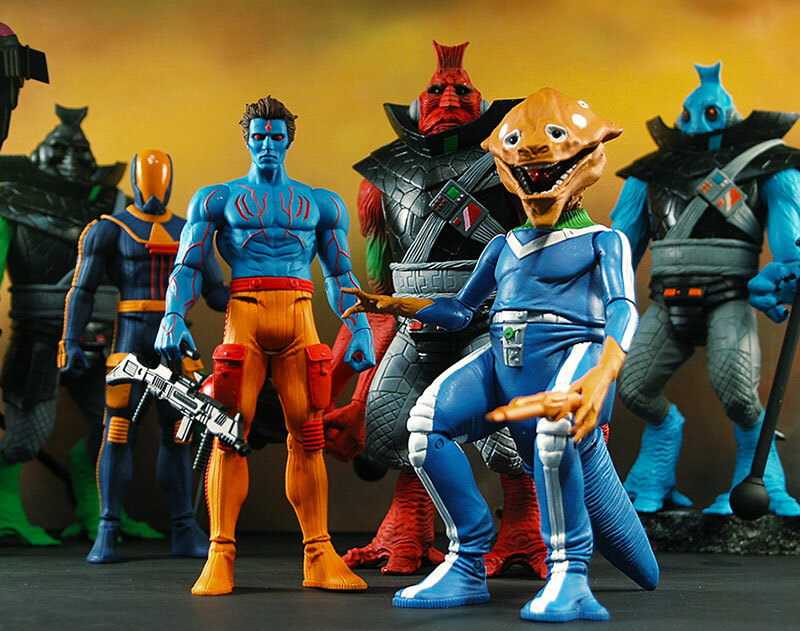 Cole first introduces us to Wayne D. Barlowe’s Power Lords toy line from Revell that unfortunately drowned in the cartoon-riddled toyscape of the 1980s. 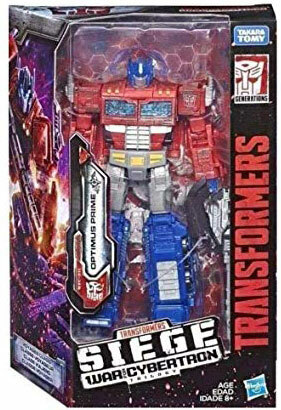 Next, Chris tells us all about the Transformers: War For Cybertron toy line from Hasbro and the cool thing you can do with a blacklight and the box art. The discussion weaves in and out of toy collection, speculation, nostalgia, and storage. 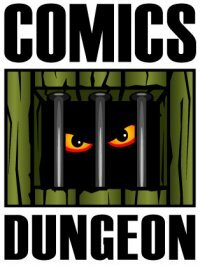 If you’re a toy collector, then you can definitely sympathize with the turmoil we go through as toy aficionados. 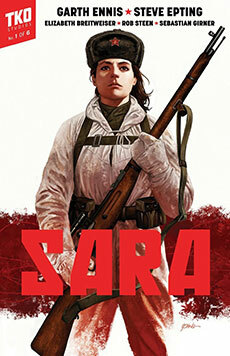 Today on Book Report, Chris reviews Sara from TKO Studios. 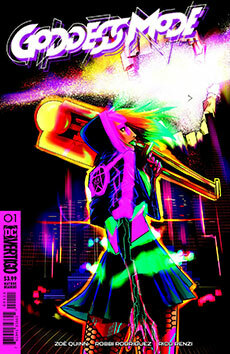 Nicole reviews Goddess Mode #1 from Vertigo. 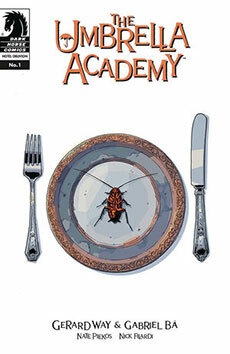 And finally, Cole reviews The Umbrella Academy: Hotel Oblivion from Dark Horse. Tagged barlowe’s guide to extraterrestrials, expedition, gabriel ba, garth ennis, gerard way, gi joe, goddess mode, inferno, power lords, revell, robbi rodriguez, sara, steve epting, stumble bound, tarantula, tko studios, toys, transformers, umbrella academy hotel oblivion, vertigo, wayne barlowe, zoe quinn. Bookmark the permalink.